At Cavissima we strongly believe in the biodynamic approach. 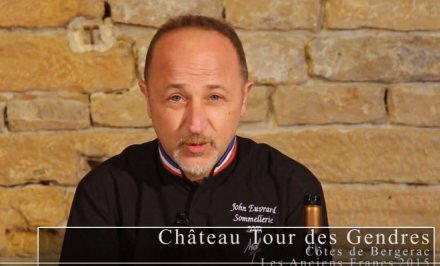 Our sommelier John Euvrard confides his point of view. How would you describe the biodynamic approach? Biodynamic refers to the viticulture method used by producers. It is more of a philosophy. 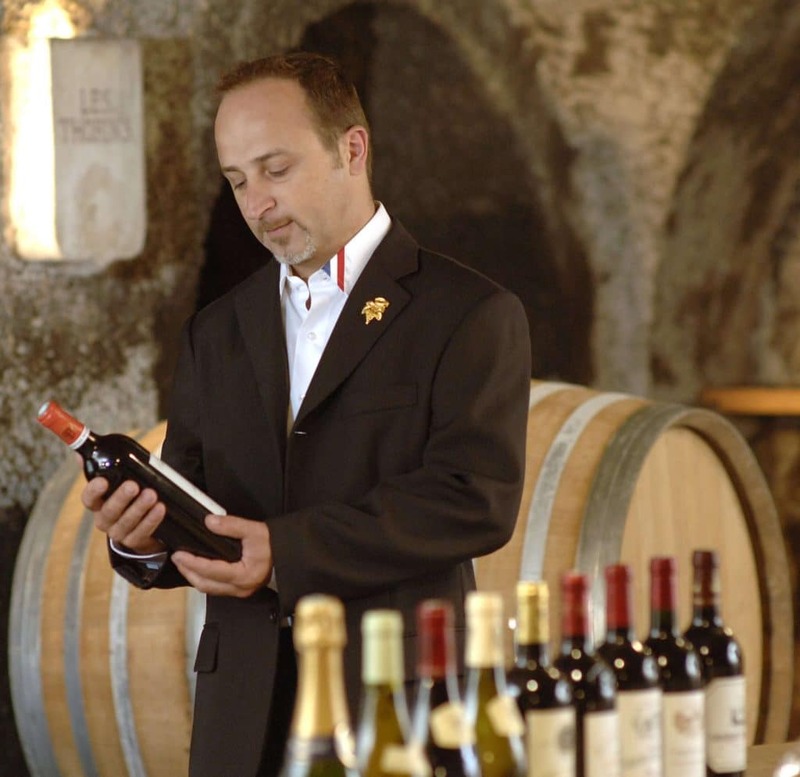 Winemakers must follow extremely strict rules and are far from the classic industrial viticulture. 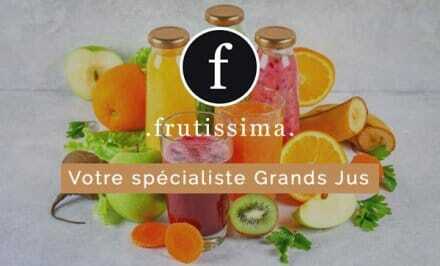 The biodynamic principles were defined in 1924 by Mr Rudolph Steiner in Germany and introduced in France in 1978. Biodynamic agriculture banned completely the use of chemical inputs. Work of the soil must be done by a light tractor or with a horse. The vine must compete with grass, good or bad. The main idea is to guide the root system deep into the ground and let the plant self-immunise in its environment. Like Chinese medicine, biodynamic aims to prevent and strengthen rather than cure. Demeter label gives a certification to producers. 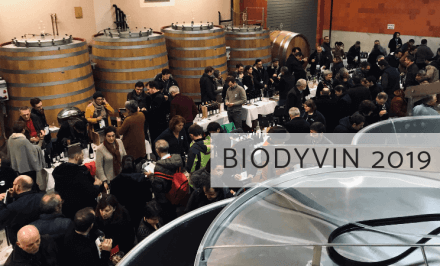 Biodyvin is an association, which aims to promote biodynamics in France, but all the producers do not necessarily wish to claim their practice. 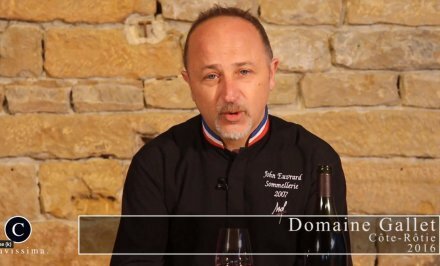 The Domaine de la Romanée-Conti, for example, is very discreet about the use of this culture. There is no desire to advertise it. 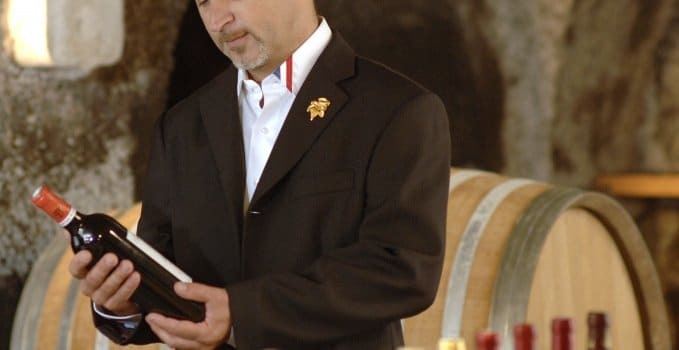 Among our wineries, here are a few biodynamic producers: Château Pontet-Canet, Domaine Marcel Deiss, M Chapoutier, Domaine Trapet Père et Fils and Domaine Huet.